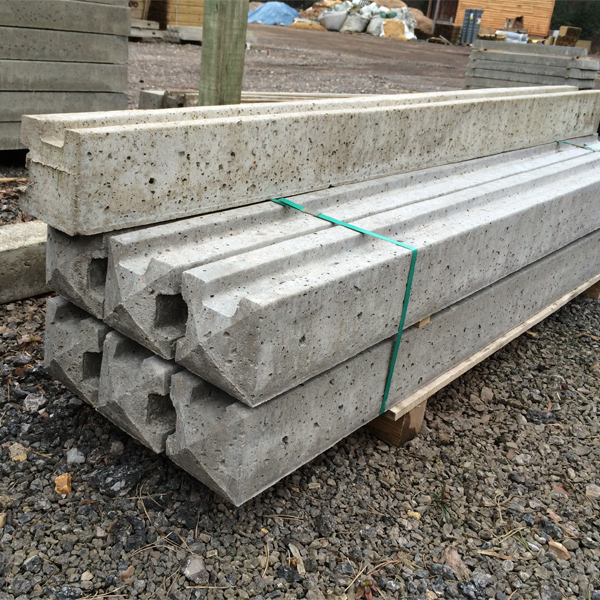 The 1.83m Concrete Slotted Corner posts are specifically suited for corners in your fence run. Ideal for use with most types of fence panels. The slots run the entire length of the post and makes installation or removal of panels much simpler and no additional fixing required. Being concrete they will not suffer with rot, long lasting and maintenance free. For use in fences up to 1.22m high.